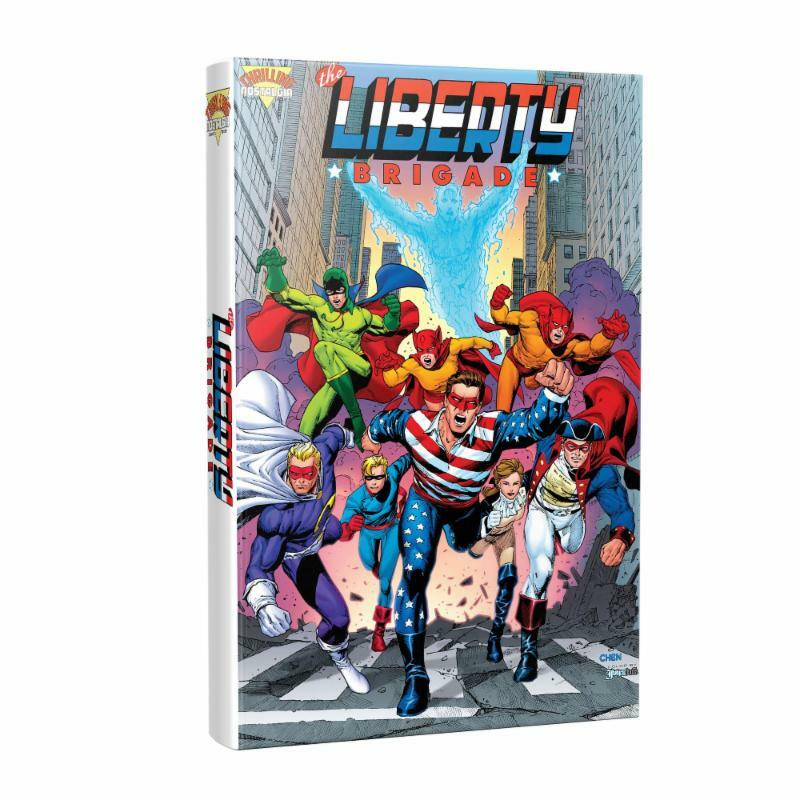 BALTIMORE, MARYLAND – September 23, 2018 -Baltimore Comic-Con is pleased to announce a show exclusive: Thrilling Nostalgia Comics is debuting the #0 issue of their new comic series, The Liberty Brigade. The Liberty Brigade features brand new World War II adventures of many of the heroes of the 1940s. As part of the launch, you’ll find a gorgeous Sean Chen illustration of The Liberty Brigade on the cover of our Program Guide and as our official Baltimore Comic-Con t-shirt. Tickets for the Baltimore Comic-Con and Ringo Awards are now available. The 24-page #0 issue sports a cover by Barry Kitson, interior art by Garry Gastonny/Joe Rubinstein and preview art from the graphic novel by Ron Frenz and Mark Buckingham. It also includes encyclopedia entries on several team members from Temporal Comics. To support this amazing project please back the Kickstarter – https://www.kickstarter.com/projects/1522166099/the-liberty-brigade-graphic-novel-100-pages-of-act, or head on over to www.thelibertybrigade.com where you can find a link and join from there. Many of the artists working on the project have individual tier levels to earn commissions, signed issues, and many more amazing rewards are available.